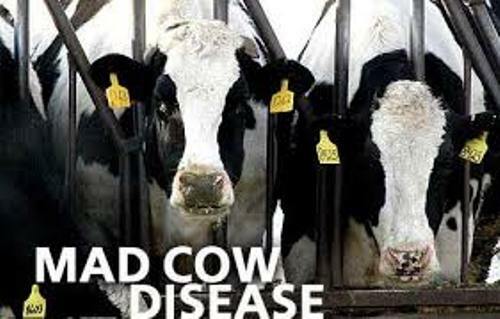 Mad cow disease actually is not the official name of this fatal brain disease. The scientists call it BSE or bovine spongiform encephalopathy. It gains the name because when people see it under the ordinary microscope; they can find sponge like changes on the BSE lesions. The cause of mad cow disease is the contaminated meat with BSE. It is included not only on the meat but also the dairy products. So you need to be careful when you buy meat and dairy products. Ensure that they are fresh and hygienic. 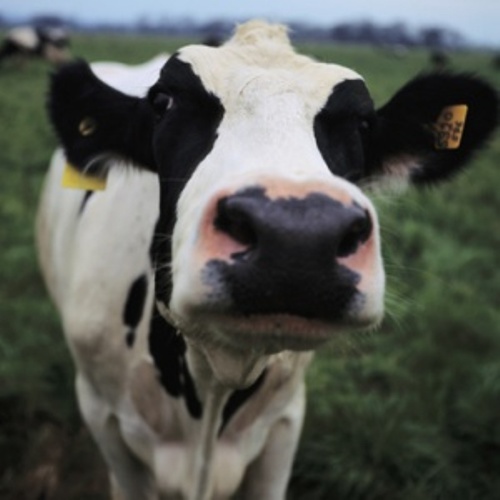 Do you know that the first discovery of mad cow disease was in United Kingdom in 1986? 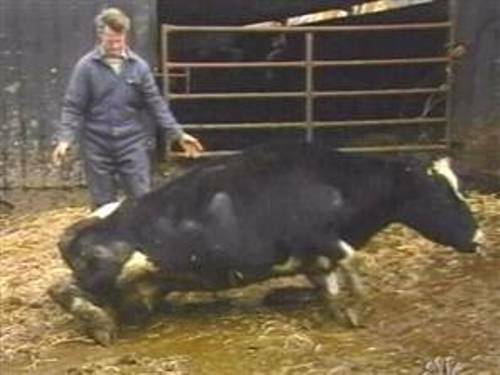 The disease affected at least 180,000 cattle in Britain from 1986 to 2001. The peak of BSE epidemic was on January 1993. There were 1000 new cases for each week in the country. Because of the high cases of BSE in Britain, the European Union banned British beef from 1996 to 1999. People think that the beef from British was not safe to their health. 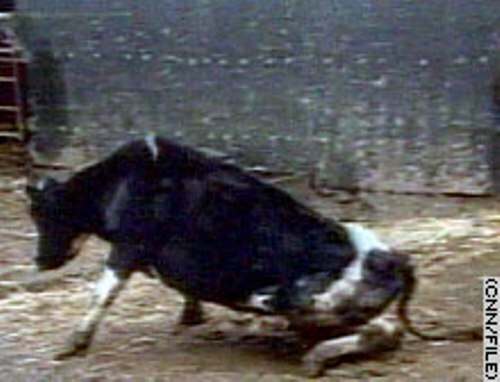 The first report of mad cow disease in Canada occurred on 20th May 2003. The report stated that this diseased influenced 8 years old cow in Alberta. Because of the mad cow disease in Canada, the beef from this country was banded by South Korea, Mexico, USA, and Japan on 21st May 2003. 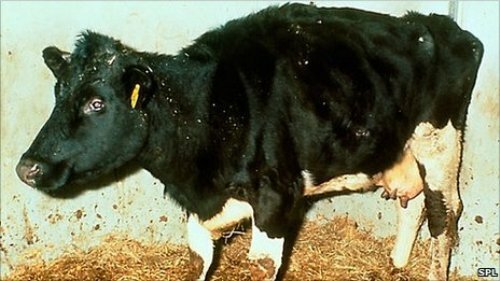 The first case of mad cow disease in US occurred on 23 December 2003. The US department of agriculture confirmed the issue. The cow with mad cow disease was found in Washington farm. Then the US beef was banned by some countries like South Korea, China and Japan. Check another dangerous disease in Lyme disease facts. Charlene Singh was the patient who was infected with mad cow disease and developed variant Creutzfeldt – Jakob disease. She was the first person to know living in USA with that disease. On 20 June 2004, she died. Another person passed away because of mad cow disease was Antonio Ruiz Villaescusa on 28 March 2009. This Spanish man worked a mad cow research pathologist. Do you want to comment on facts about mad cow disease?